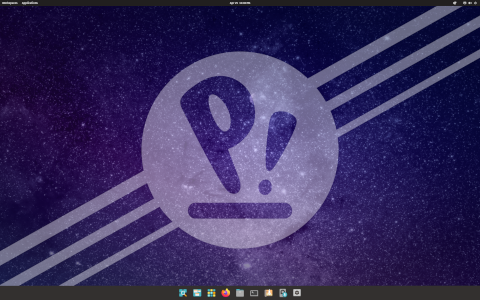 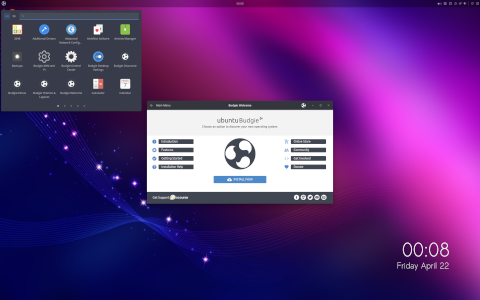 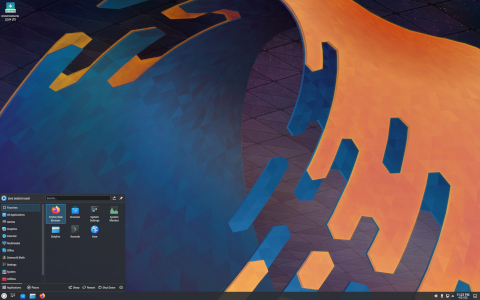 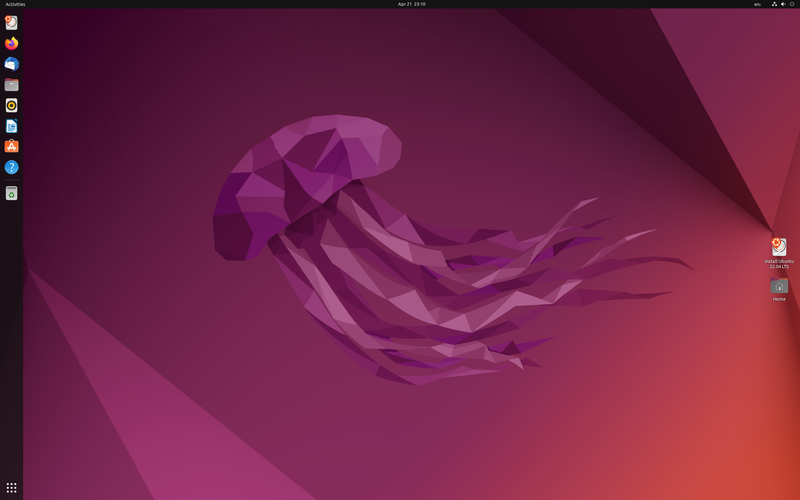 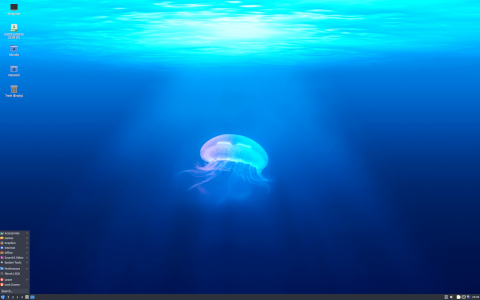 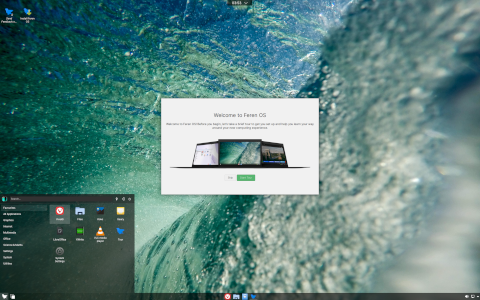 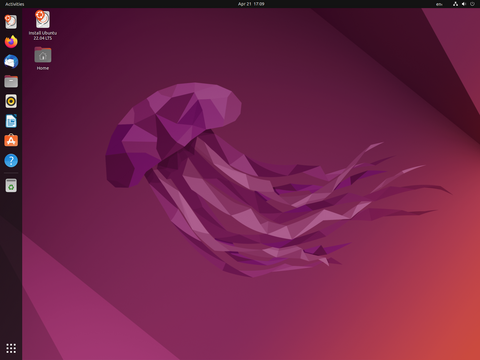 Centrych OS was an Ubuntu-based Linux distribution that provides a unified look & feel, as well as support for both KDE/Qt and GNOME/GTK+ applications. 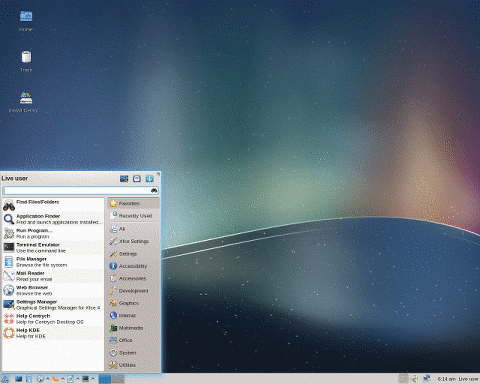 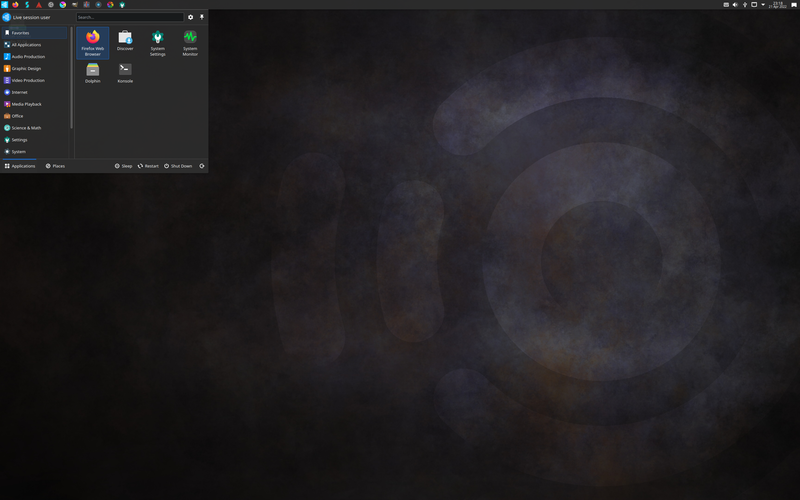 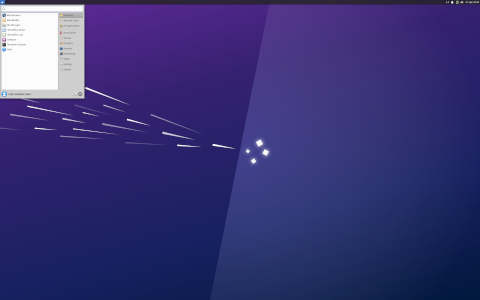 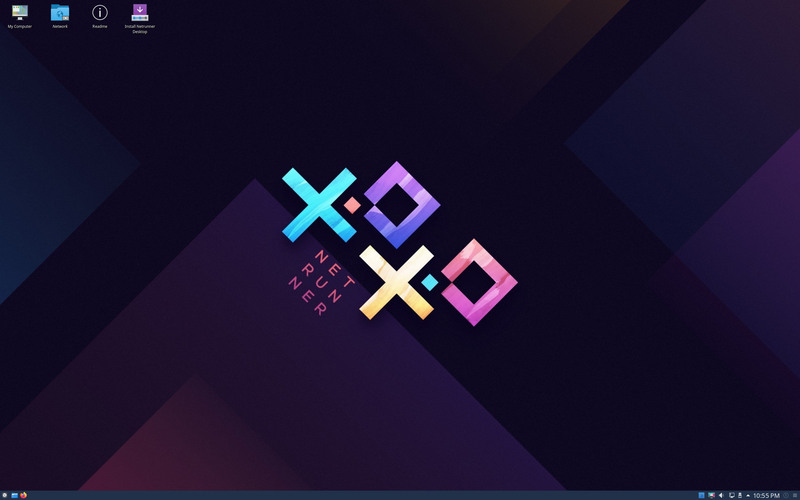 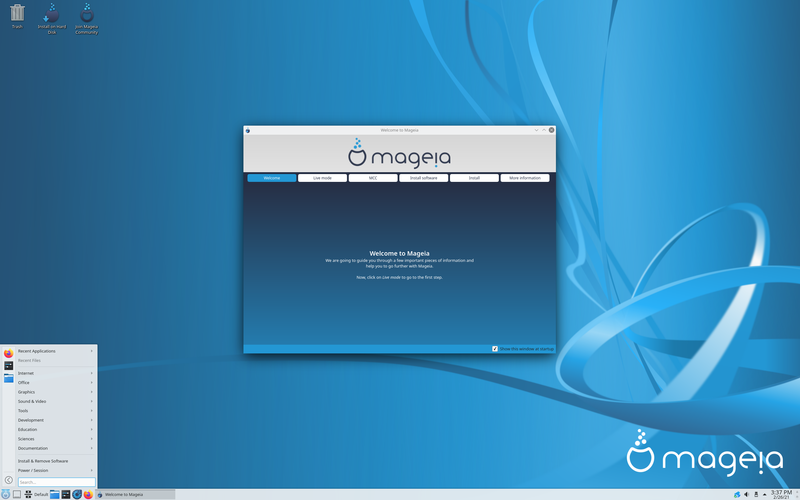 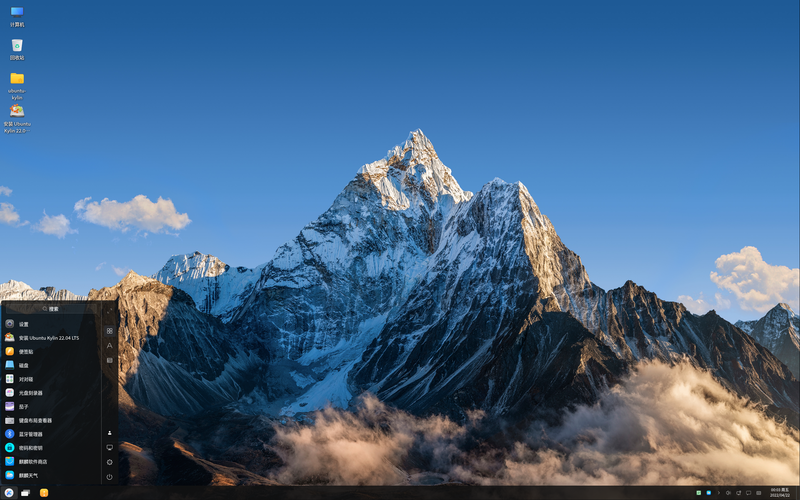 It uses the Xfce desktop environment with two distinct profiles - one that has the Oxygen/Qt look of KDE, while the other provides the Greybird/GTK+ look of Xubuntu. 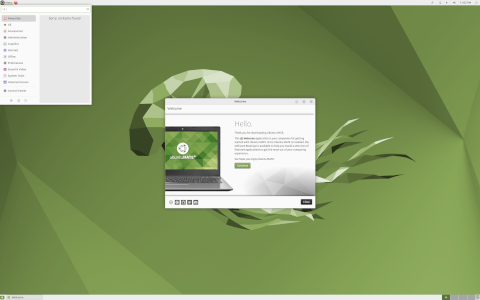 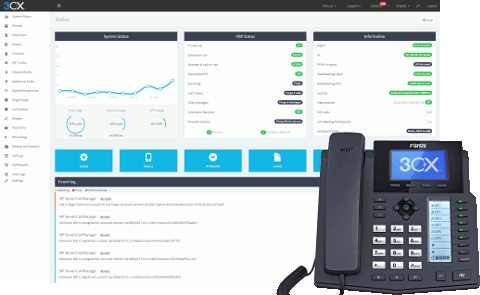 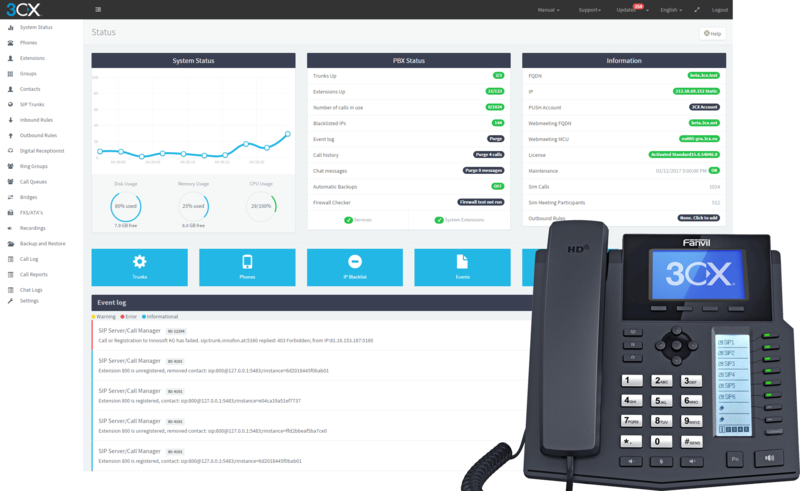 Some other interesting features of the distribution include the ability to do a simplified sign on and quasi two-factor authentication for systems with full-disk encryption, and the availability of the latest versions of certain high-profile applications, such as GIMP or LibreOffice.